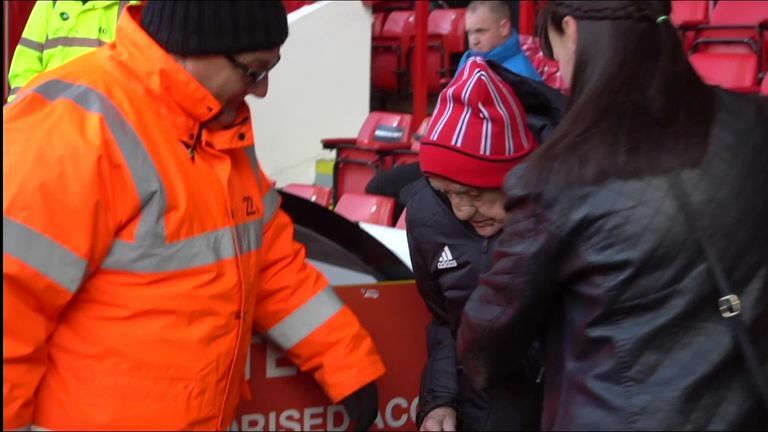 Lifelong Sheffield United supporter Frank Coulson was able to fulfil a dream on Saturday when he scored a goal in front of Bramall Lane's Kop at the age of 90. 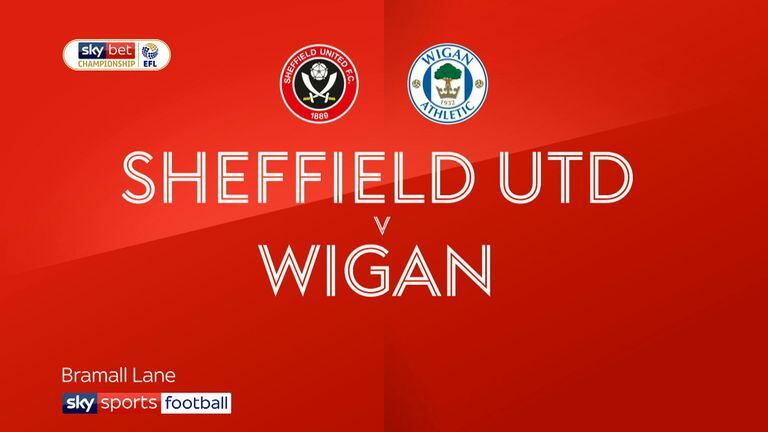 Frank, who is living with dementia, was introduced to the Blades faithful at half-time of their 4-2 Sky Bet Championship win over Wigan, alongside club legend Tony Currie. His care home, Norwood Grange, recently started a "Make A Wish" scheme for residents, and Frank hung his desire to score a goal at Bramall Lane on their wishing tree. Frank's turn came around in October, and it was on Saturday when his chance came. He was initially invited to the game to spend time in the directors' box and was only told that his dream would be fulfilled when he was on the pitch. Currie, who played more than 350 games for the Blades across nine seasons, led him to the penalty area, put a ball down and laid on the perfect assist for him to score. Operations director at Sheffield United, Dave McCarthy, said: "We're made up that he had the time of his life. "Dementia is a horrible illness and we're glad that we were able to provide even just a little bit of respite to Frank and his loved ones. Our fans were amazing too, giving 'one of their own' a lovely reception." Click on the video at the top of the page to a see a dream become reality at Bramall Lane.